Megan Morrison, aka MORRISON, is a Miami-based American singer, songwriter, actor, model and fire performer. Born in Maine and raised in Massachusetts, Megan began demonstrating her vocal talent at an early age and performed regularly in her high school and college musicals. She studied classical vocal performance at the University of Massachusetts Amherst and transferred to Hunter College in NYC which led her to pursue a Broadway musical theatre career. It wasn't until she started singing in rock/punk bands on the side that Megan discovered her true passion. After moving to Miami in 2009, Megan formed her first official rock band, Dorothy’s Surrender, and wrote and sang all the songs on the band's 2012 debut EP, Late Bloomer. After the band broke up in 2015, Megan joined the folk rock band, Revlover, and wrote a number of the songs on the band's 9-song debut album that was never released. Over the past year, Megan has turned her focus onto her solo music career. As a recovering alcoholic, Megan redirected a lot of her emotions and life experiences into her songwriting. She wrote her latest single, "Heart on Fire", with the positive message that you can find power in something that once caused you pain and knocked you down. The important part is making a positive change in your life to overcome it. In addition to her talents as a musician, Megan has honed her skills as a professional fire dancer. Her “Heart on Fire” music video, which premiered on Live in Limbo on December 10th, showcases the artist performing with fire. Megan has made appearances fire dancing in music videos with Pitbull, Elvis Crespo, and Fuego Fireboy as well as on stage with Jessie J at the New Now Next Awards in Miami. Miami New Times named Morrison one of the “Five Miami Women Artists to Watch on International Women’s Day” in March 2018, noting her five areas of expertise--a singer, songwriter, multi-instrumentalist, model, and fire dancer. 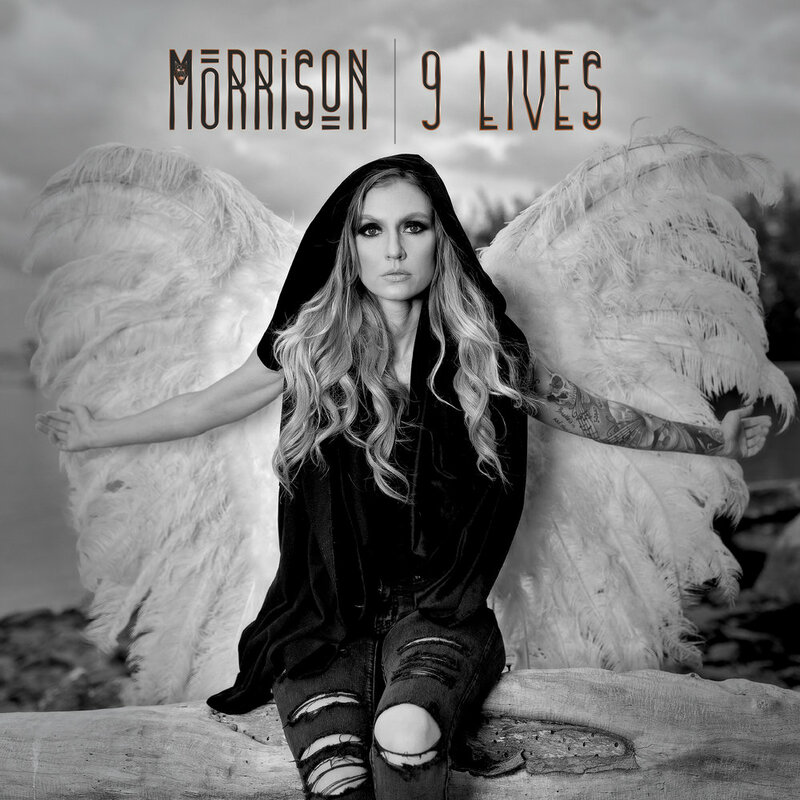 On March 29th, Morrison unleashed her second single, “9 Lives”, which premiered on Celebmix. 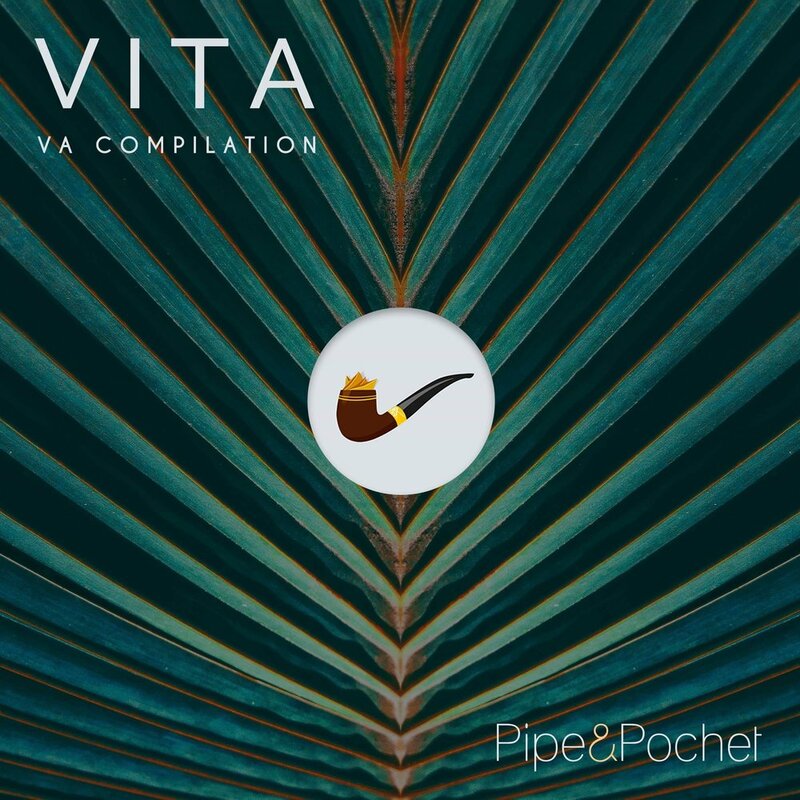 This introspective track gives a glimpse of the artist's troubled past and inner turmoil that she triumphantly overcomes in the end. Both singles are from Megan's debut solo album, Appetite for Freedom, set to blast out in Summer 2019. In the coming year, Megan is working on bringing both her singing and fire dancing into one fiery show! Stay tuned for much more to come from MORRISON! New tour dates coming soon!